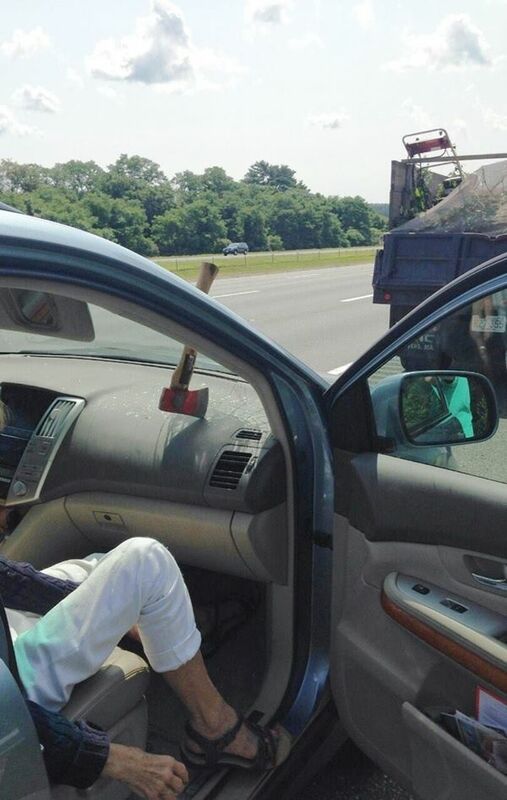 Two motorists on Route 95 in Topsfield, Massachusetts had a less than ideal driving experience today when an airborne hatchet crashed through their windshield. Fortunately, the axe got stuck in the glass and was unable to fulfill its murderous intentions. The female passenger was reportedly and understandably “shaken up” by the whole ordeal. The unidentified man and woman were driving behind the horse-drawn carriage from John Wayne’s Stagecoach that gets attacked by Apaches a landscaping truck that had failed to properly secure its cargo when the incident occurred (which resulted in a $200 fine for the truck driver). 1.) 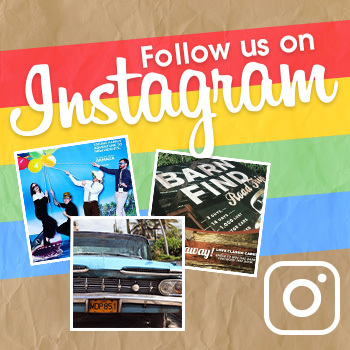 Contractors and all other motorists are reminded to properly secure items they are transporting, including tools, building materials, bicycles, canoes, luggage, furniture, beach chairs, and the like. 2.) The man whose car was struck was obeying the speed limit, driving about 65 mph. 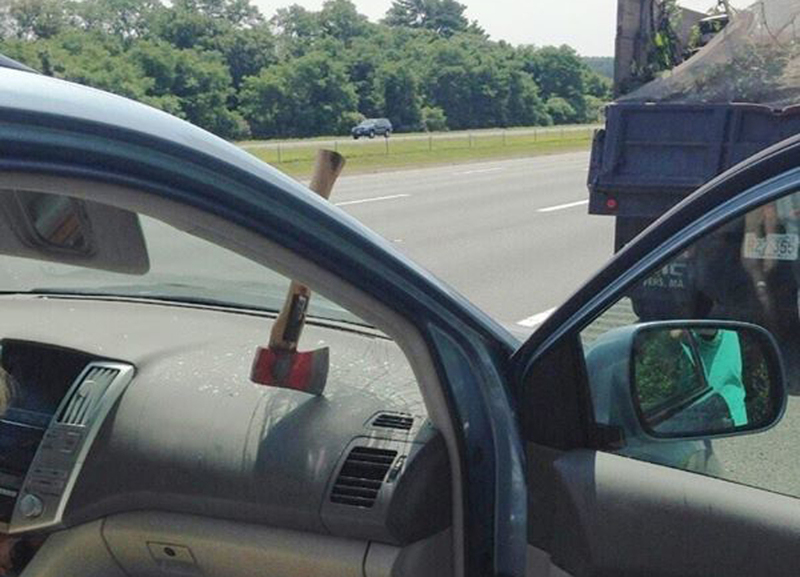 If he had been speeding, the increased velocity of his car would have increased the power of the axe’s impact, meaning it could very well have gone through the glass and injured his passenger. Please remember those lessons. So remember, teenagers, if you ever dare to drive 70 in a 65 mph zone, one of two things will happen: a tomahawk will crash through your windshield and kill your driving instructor, or you will lose control of your vehicle and murder a bunch of Irish children.